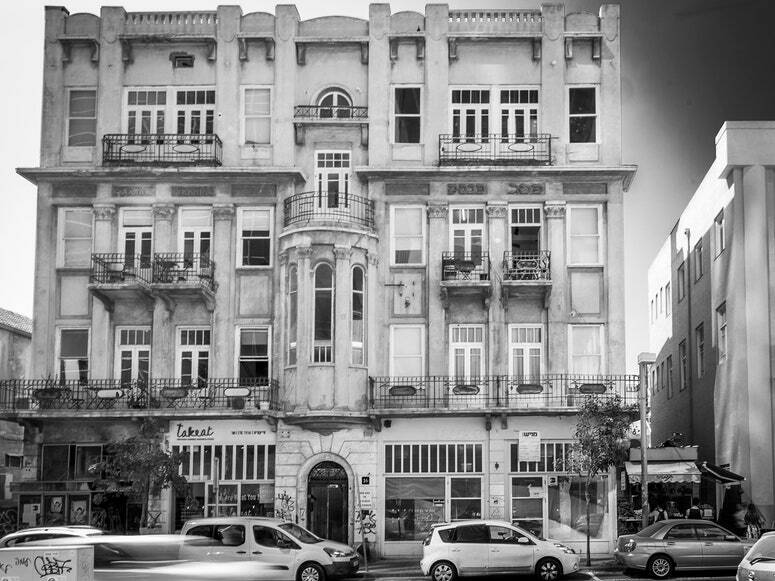 This co-working space houses Israel’s first elevator, aside from having serious Tuscan vibes, this space also features a Japanese-Israeli Izakaya restaurant and a vinyl record store! This beautiful Tuscan vibed co working space is located in Tel Aviv – the second most populous city in Israel—after Jerusalem—and the most populous city in the conurbation of Gush Dan, Israel’s largest metropolitan area. Herzl16’s industrial-style indoor-outdoor space of concrete and muted palettes, accented by plush leather chairs, the original pillars of the building rest against exposed brick walls – an open internal courtyard reminiscent of the riads of Morocco. Remnants of a freight car sitting idle at the base of a wrought-iron elevator shaft has been one of the attractions on the ground floor. Violet flowers and green vines climbing up through the rusted limbs of the structure – a natural phenomenon that need no effort in the interior designing of this beautifully restored architectural beauty.